This topic contains 5 replies, has 2 voices, and was last updated by Arnan 6 months, 2 weeks ago. 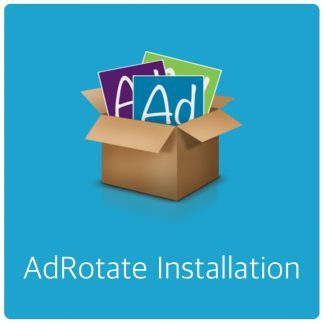 Today i purchase adrotate pro version and install to our website but it doesn’t work. 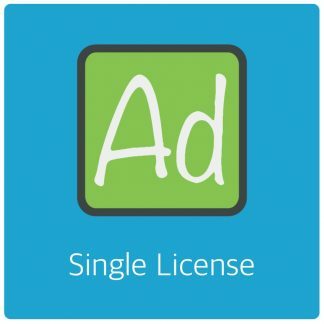 Ads not showing and not pro version is working. Please suggest us. What’s not working about it? I don’t get no error. it is not work when i install and add purchase code and then i deactivated previous adrotate plugin and i will continue previous step but it didn’t appear in our sidebar and didn’t work shortcode also. Please resolve this error. It is ok when i reinstalled previous free version. 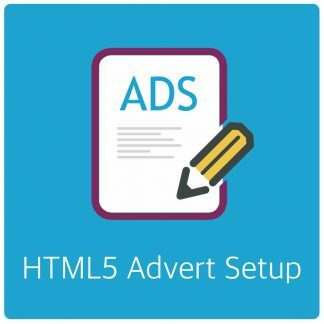 Moved to Adverts and Banners forum. The topic ‘not showing ads in adrotate pro version’ is closed to new replies.